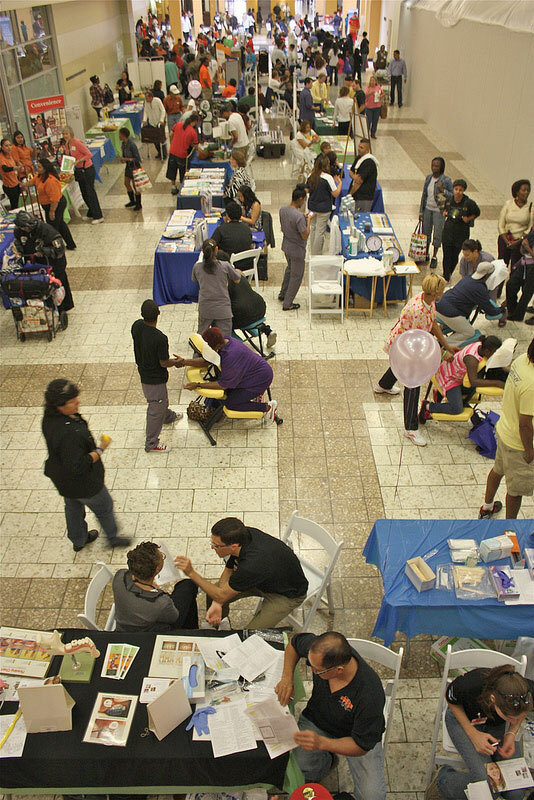 This year the Community Health Fair and Forum: Providing Care and Information on the Affordable Care Act will be held Saturday, September 28, 2013 from 11:00 a.m. - 2:00 p.m. at Laney College, 900 Fallon Street, in Oakland. 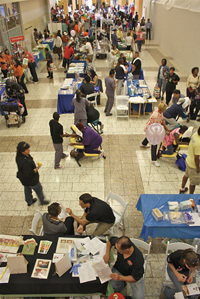 In conjunction with Assemblymember Bonta's office, we hope to provide over 300 families, students, adults, and seniors with access to over 60 health services and resources, including dental, vision, and blood pressure and cholesterol screenings and nutrition, mental health, and children's health information. 2012 event in at Eastmont Town Center, Oakland.